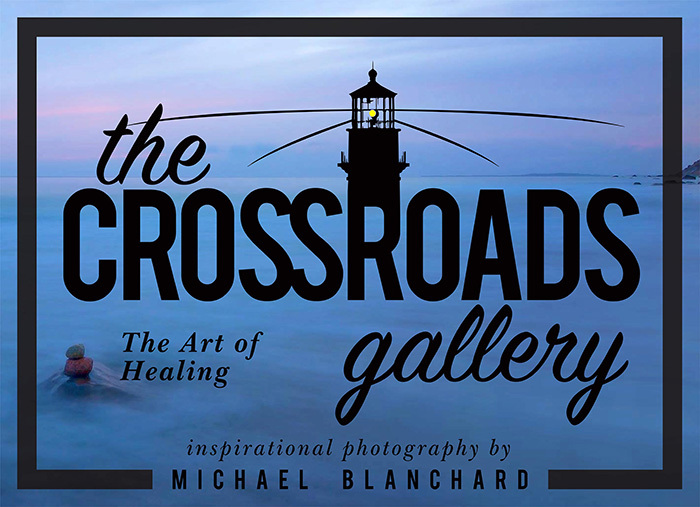 Author and photographer Michael Blanchard is opening The Crossroads Gallery. 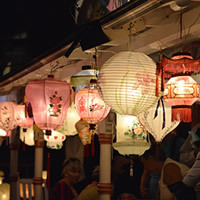 “The Art of Healing” exhibit is featured, with work from various artists along with stories of inspiration and healing. 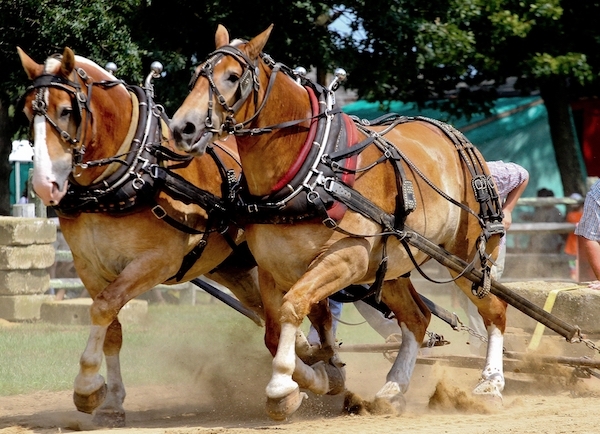 Book and calendar signing to benefit the Rising Tide Therpaeutic Equestrian Center.